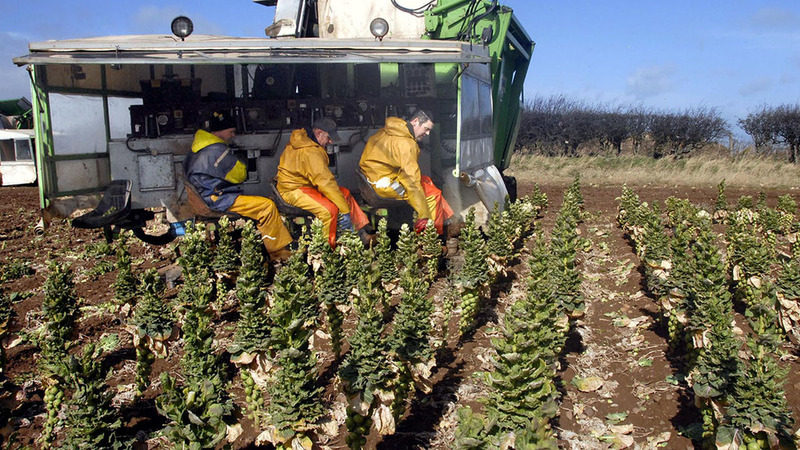 Farmers Guardian - Blogs - Is the lack of skilled labour changing the way we farm? Is the lack of skilled labour changing the way we farm? The farming industry has been talking about the problems caused by its skilled labour shortage for more than a decade, writes Strutt and Parker’s David Canty. The issue refuses to go away, despite efforts to promote the sector in schools and colleges. Farm businesses are reporting it is getting harder than ever to recruit the staff they need, with shortages being felt across the board – from harvest casuals, through to experienced spray operators and stockmen. The existing workforce is ageing and there are not enough people coming through the ranks to meet demand. There are a number of factors at play. Surveys suggest pay levels are a perennial problem, particularly in a competitive marketplace for labour. Many people are placing a greater value on a good work/life balance, so are put off by the need for flexible hours at peak times. There is also a missing generation of workers in the 30-45 age bracket, who left agriculture in the late 1990s/early 2000s when commodity prices were low, some agricultural colleges were shutting and there seemed to be better career options elsewhere. It is sometimes leaving employers with the choice of recruiting younger workers, who often have good technological aptitude but lack sufficient practical experience, or older workers who have a wealth of knowledge and skills but may be less excited to embrace new technologies and ways of working. A consequence is some businesses are having to completely restructure their operations to reduce or change their staffing requirements. I know of one farm which is switching from suckler cow production to a pure finishing unit because of the difficulty in finding stockpeople who are competent enough to handle calving a large number of animals. It is an extreme case which reflects the lack of appropriately skilled labour in their region. However, it is a sign of the times and, unless we can turn the tide, more businesses will have to make big decisions about the enterprises they run and how they manage them. For some, the answer may be Contract Farming Agreements, where it is the contractor’s responsibility to provide the labour and machinery to farm the land. For others, the answer may lay in greater automation. But these options will not suit everybody. More generally, the challenge remains for employers to work harder at motivating and rewarding the staff they do have and nurturing young talent for the future. The most successful businesses are built on highly-skilled people. As an industry, we have to get better at recruiting and retaining them.